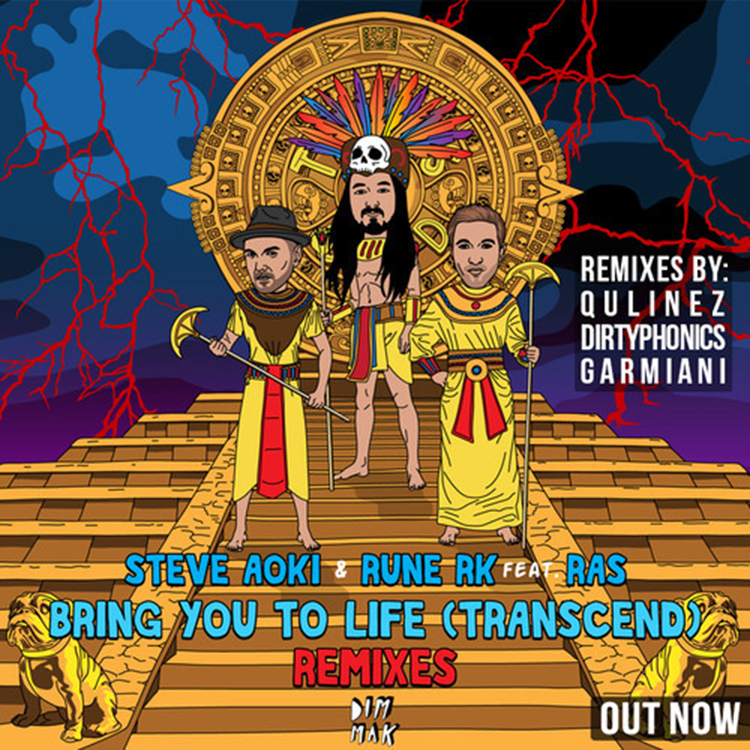 Dirtyphonics recently released an awesome remix to Steve Aoki & Rune RK feat. Ras’s ‘Bring You To Life (Transcend)’. Let me tell you this. I listened to this remix. I listened to the original. I listened to both. I must have done this at least three times because I couldn’t choose which one was my favorite. Although, I know which one was better. Unfortunately, it was the original, but this remix was a skin of its lips just below in my opinion. Don’t let that tiny difference below the original (in my opinion) taint your experience because this is an awesome remix. It truly is. In fact, you should check this mix out right now! Purchase it on Beatport!